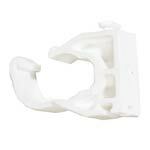 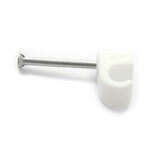 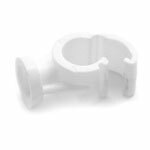 Our range of cable clips come in a variety of sizes to suit different uses. 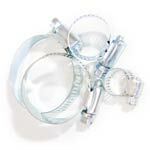 To buy cable clips, select the correct type of cable clip from the table below. 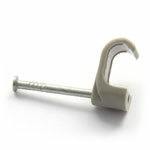 If you are unsure which cable clip is required, call us on 0121 544 0055 and our staff will be happy to advise you.